Gujarat Assembly Election 2017: PM Narendra Modi kept the pressure up. At an election rally in Banaskantha he said, "Mani Shankar Aiyar told people when he visited Pakistan - remove Modi from the way and then see what happens to India-Pakistan peace. What did he mean by removing me from the way? And what is my crime? That I have blessings of the people?" Gujarat Assembly Election 2017: Rahul Gandhi also asserted that the Congress will win the elections. 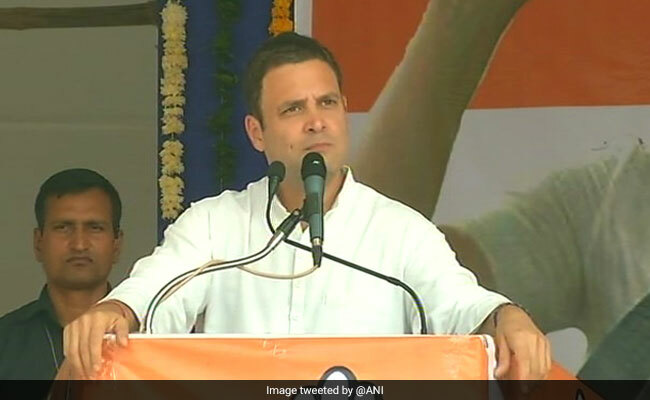 Chhota Udaipur, Gujarat: The Congress respects the Prime Minister's position, said Rahul Gandhi todayexplaining the swift suspension by the Congress of senior leader Mani Shankar Aiyar for his "neech" slur against Prime Minister Narendra Modi. Mr Gandhi was campaigning in Gujarat, which will vote tomorrow in the first phase of assembly elections. "The Congress Party respects the chair of Prime Minister. No one in the Congress is allowed to insult the Prime Minister. Modiji can say anything about us. That is why we took strict action against Mani Shankar Aiyar," Mr Gandhi said at a rally in Chhota Udaipur. He also asserted that the Congress will win the Gujarat elections saying, "no one can stop it. A storm is coming." 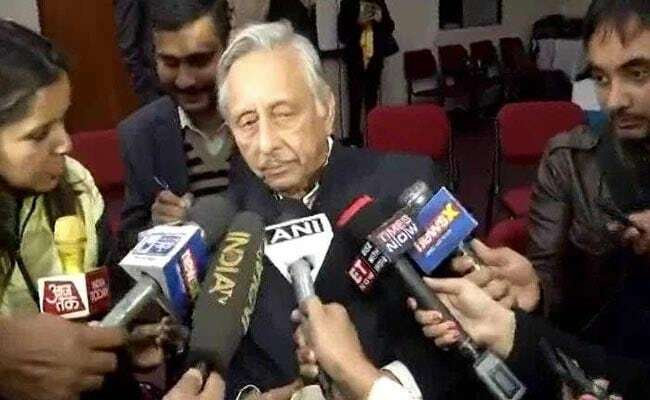 The BJP said Mani Shankar Aiyar's widely condemned comment against the Prime Minister has caused "great loss" to the Congress and has called the action against Mr Aiyar a "strategic suspension" done as damage control ahead of the Gujarat elections. PM Narendra Modi said Mani Shankar Aiyar, in Pakistan, spoke about having him removed. PM Modi today kept the pressure up. At an election rally in Banaskantha he said, "Mani Shankar Aiyar told people when he visited Pakistan - remove Modi from the way and then see what happens to India-Pakistan peace. What did he mean by removing me from the way? And what is my crime? That I have blessings of the people?" 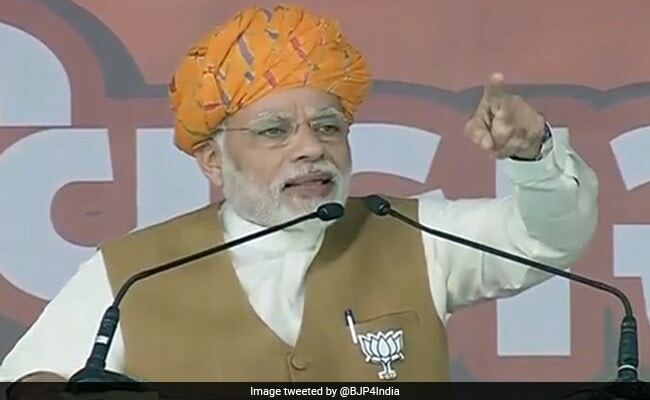 Yesterday, soon after Mr Aiyar made his comments, the Prime Minister hit back, saying the Congress would be punished for insulting all of Gujarat. "The people of Gujarat will take revenge on December 18 and teach you the precise meaning of neech," the Prime Minister said. His reference today was to comments Mr Aiyar reportedly made in November 2015 on a Pakistani news channel. He was asked how to improve ties, and he reportedly said: "The first and the foremost thing is to remove Narendra Modi. Only then can the talks move forward. We have to wait for four more years. They (panelists) are all optimists and say that we can move forward when Modi sahab is there, but I don't think so." Mani Shankar Aiyar called PM Modi a "neech aadmi" (vile man), accusing him of "dirty politics". 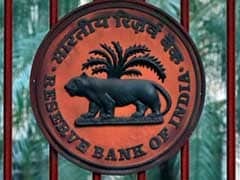 The Congress has said Mr Aiyar communicated to the party that he had said no such thing. A contrite Mani Shankar Aiyar who has attributed his use of the word "neech aadmi" for the PM to his poor command of Hindi, today said, "If any damage has been done to Congress because of what I said or did then I am saddened by it. I had no such intention. I am confident that under the leadership of Rahul Gandhi we will win in the Gujarat elections.